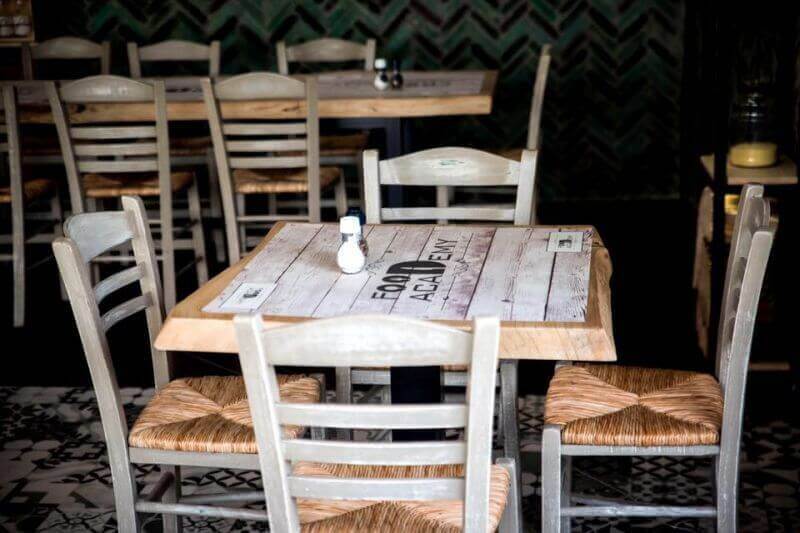 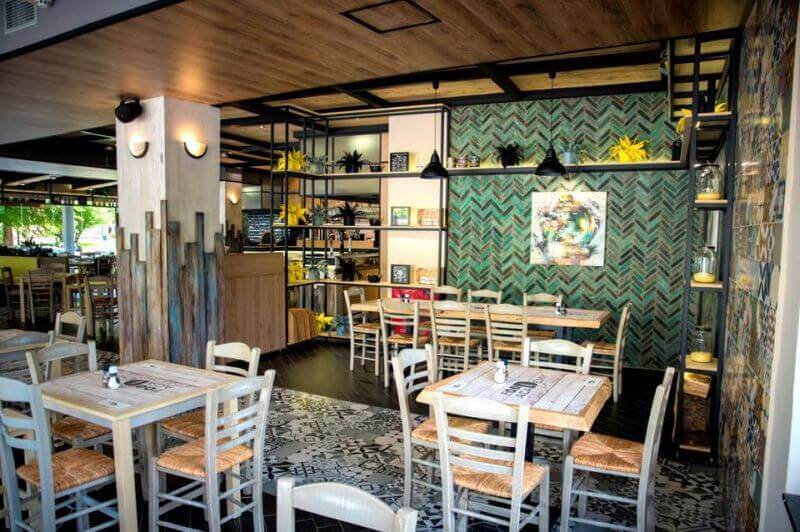 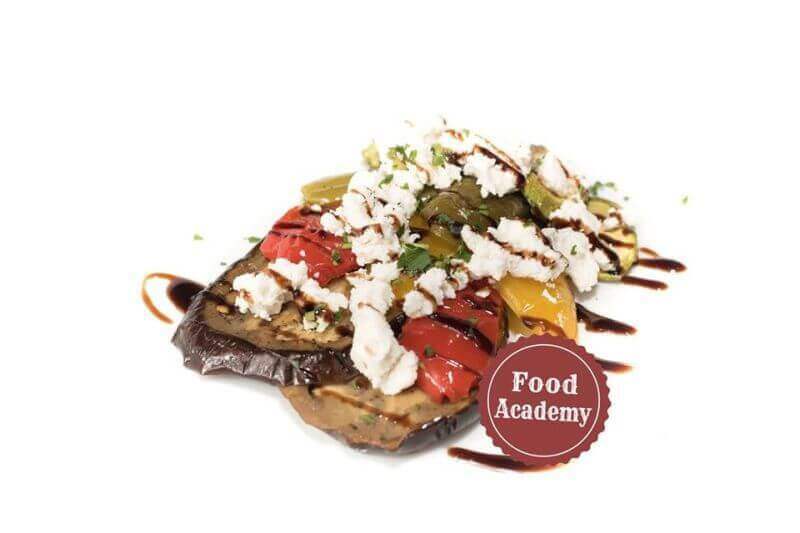 Food Academy is a modern restaurant on the upper square of Agia Paraskevi with delicious Mediterranean cuisine. 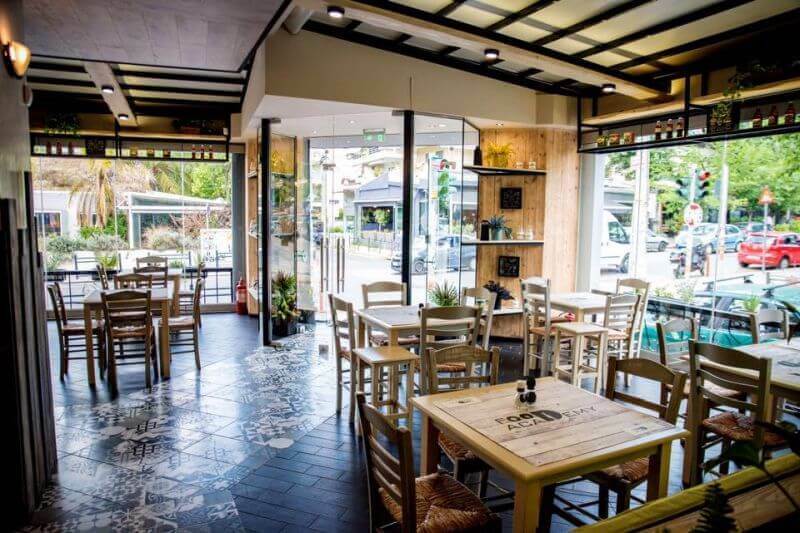 In a large and contemporary space, with a friendly atmosphere, you can enjoy fine Mediterranean flavors in incredible gastronomic combinations. 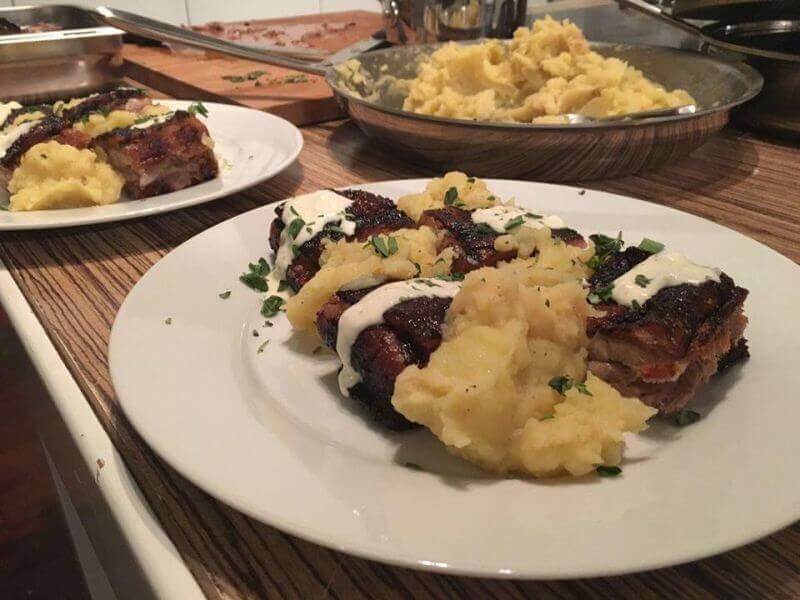 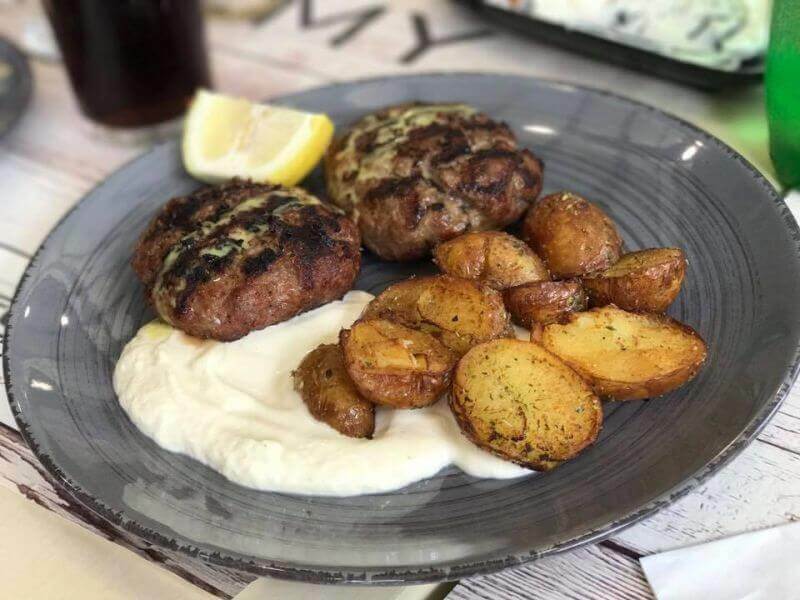 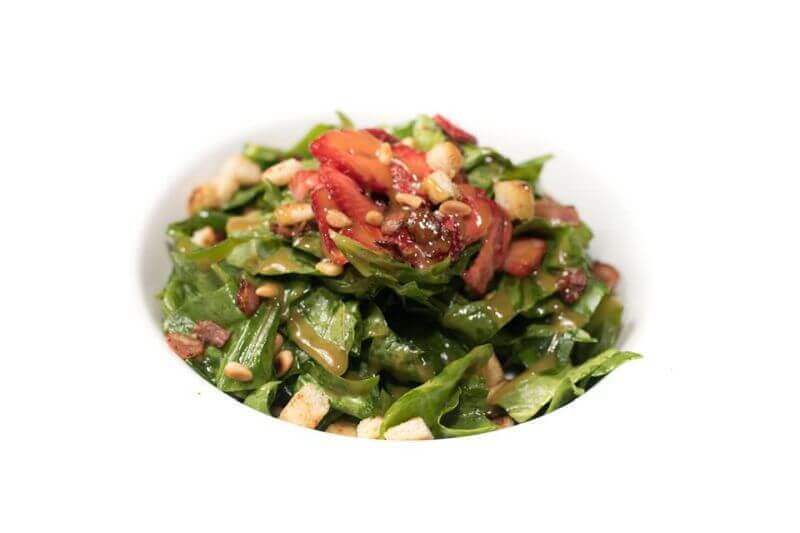 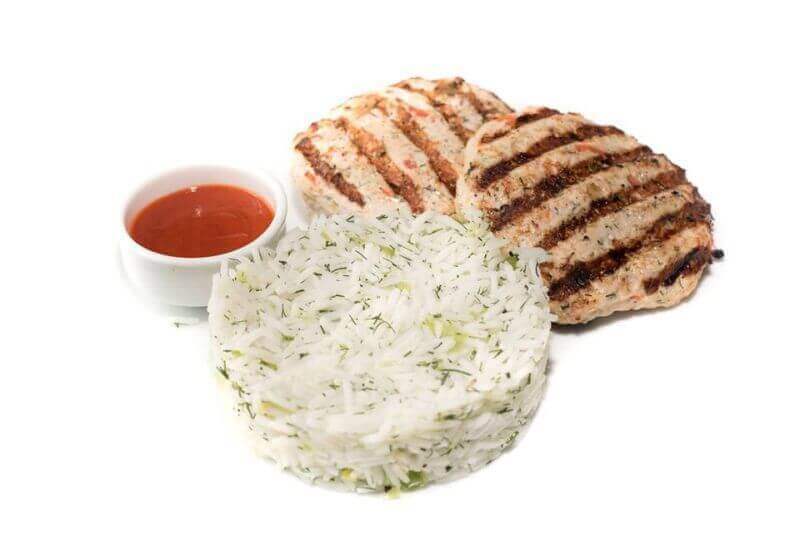 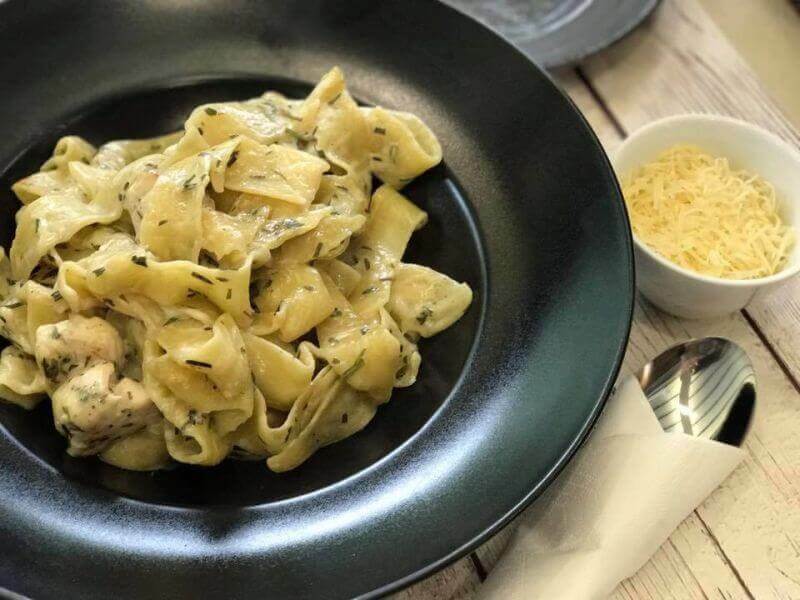 You should try the green salad with chicken, spinach pie salad, truffles salad, humus with citrus, Metsovone burgers, chicken tortillas, pastry pies, grilled meat varieties, t-bone and also sausage varieties. 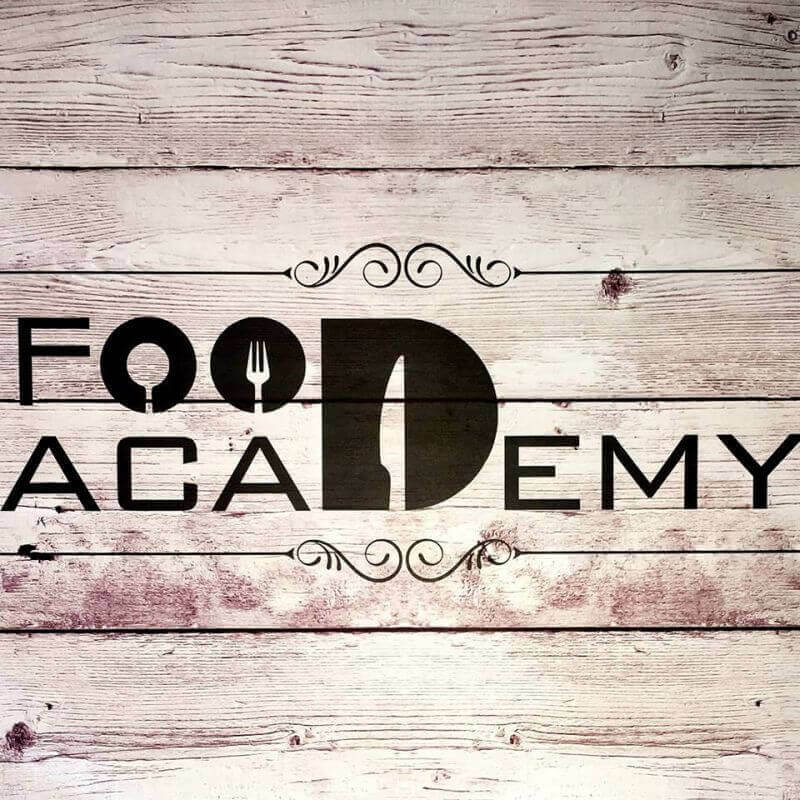 An explosion of unprecedented flavor awaits you at the Food Academy in Agia Paraskevi! 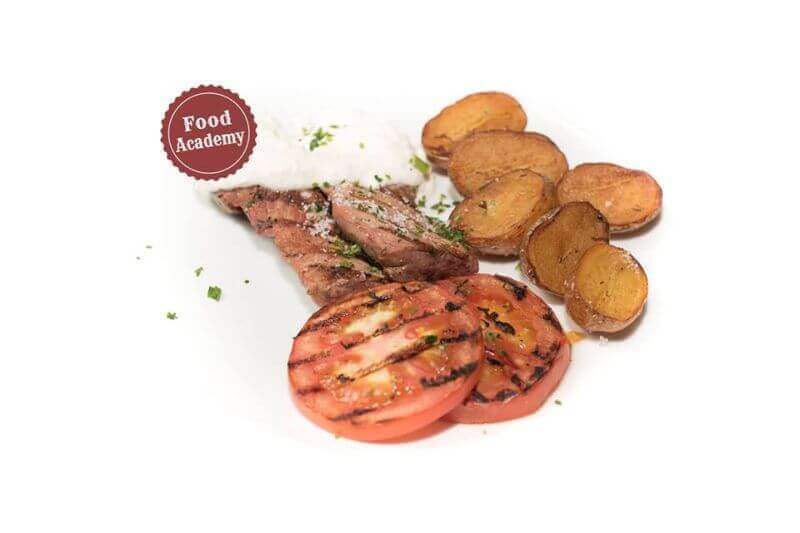 Make your reservation at the Food Academy restaurant via e-table.gr and enjoy priveleges and discounts.